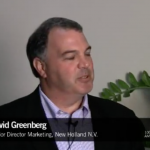 There has been much discussion and criticism of the role of procurement in marketing. This is often driven by the focus of procurement on driving cost efficiencies and margins at the expense of marketing effectiveness and quality. 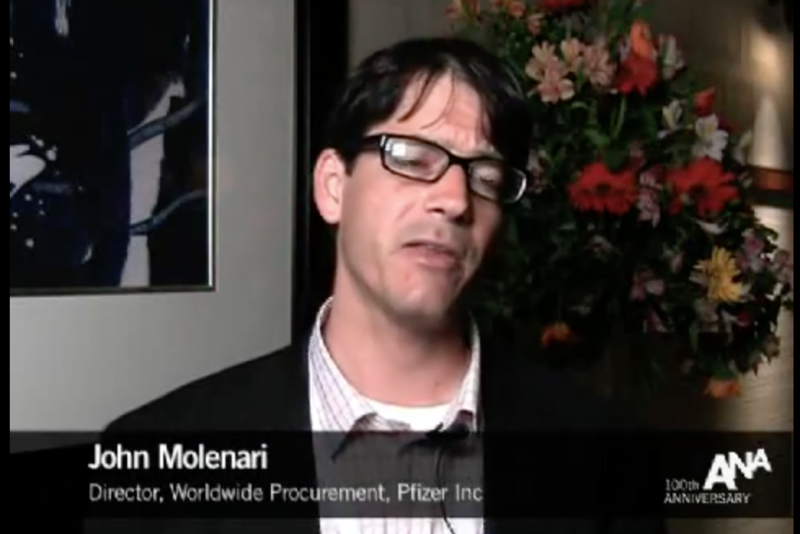 In this video from the ANA Marketing Financial Management Conference in Boca Raton, Florida held in April this year, John Molenari, Director, Worldwide Procurement, Pfizer Inc, talks about the positive effect procurement has had on marketing within the organisation. Interestingly, none of his discussion is about cost reduction. It is about process improvement, increased efficiencies leading to greater effectiveness. 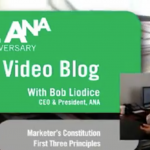 He discusses budget planning, budget management and ROI. The challenge for procurement, is that once they move beyond simple cost reduction, which is the low hanging fruit, into driving process efficiency and outcome effectiveness, they will require time and resources and how will they be able to justify the additional expenditure as an investment without the hard metric of cost reduction?